What comes to mind when you think of Carnival celebrations in the Caribbean? 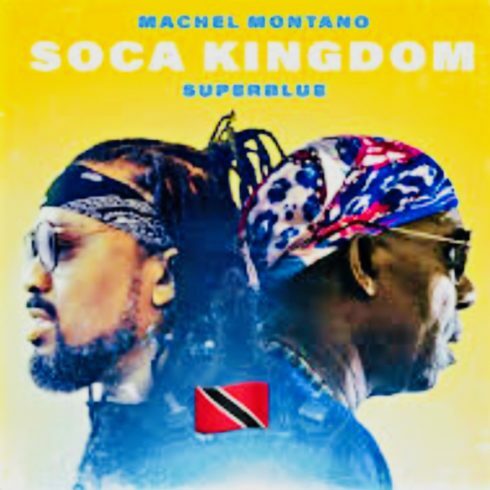 For most, its beautiful scantily clad men and women gyrating on the streets to the strains of sweet soca music. For others, its high octane, high-energy parties that go from sun up to sun down with no rest in between. 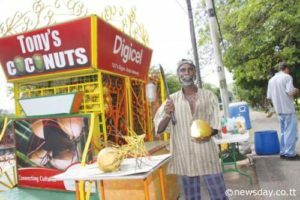 What very few think about, are, the local cultural artisans and small businesses that rely on the cash flow injected into the economy during the Carnival season. 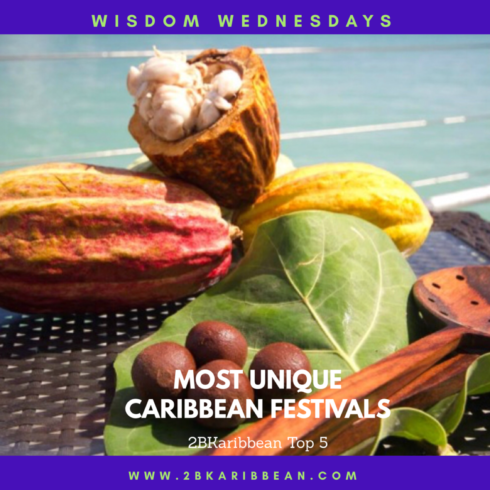 Here are a few of our team’s recommendations of top five unique business to support that will enhance your next Carnival experience. Carnival time is scuttling time! 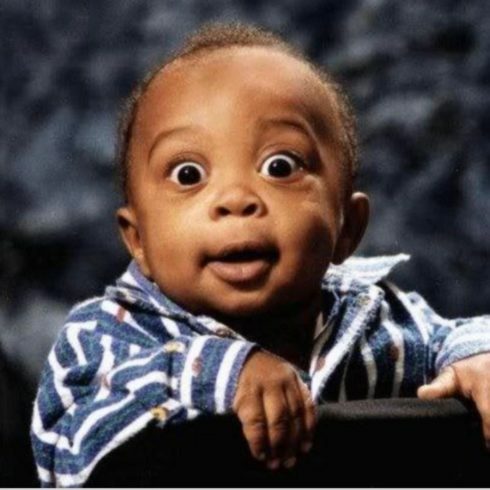 There is so much to see and do so many parties and events to attend. Most people prefer to avoid the hassle of driving crowded narrow streets with drivers that tend to consider traffic laws as suggestions rather than must-dos. We recommend that Carnival feters seek out safe, reliable transport to avoid the hassle of driving yourself. Well for everyone’s convenience, several agencies and individuals are now providing private transportation and shuttle services to and from events. From small private cars to larger SUVs, maxi taxi buses and limousines, all are available based on budget size and needs. 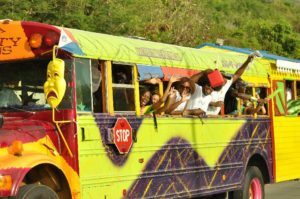 Whether you are heading to the panyards to listen to the steelpans practice, mas camps to select costumes, or your favorite fete venue, there is every mode of transport available. Everyone knows that Carnival and food go hand in hand. The reason is that you’ll constantly need to refuel ‘your tank’ after jumping and chipping to soca music through the streets all day long. The Queens Park Savannah is one of the best-known food hubs on the island of Trinidad, not only at Carnival time but also throughout the year. Several Savannah food vendors are housed in specially constructed small huts (built for the season) that provide a buffet for kings and queens. From corn soup and doubles to pelau (local peas and rice), stewed chicken, callaloo, ground provisions and saltfish or pigtail, jerk pork and the list goes on. Because competition is so high, some vendors even have special attractions at the front of their stalls like: a water depot or small arts and craft souvenirs. If you are lucky, even a free cold beer or Shandy. There are also benches to rest weary feet. Nothing beats a hot plate of food and some rest ‘round de savannah’ for Carnival. Those who know something about Carnival know it is a high energy, high-octane time not meant for the faint hearted. 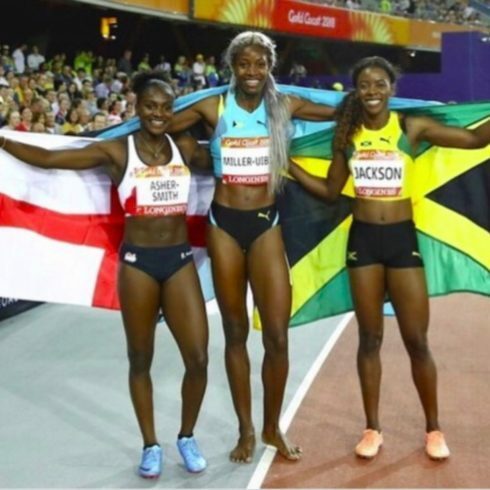 If you are seriously into the masquerades and party events then you will need to get on a fitness plan to get yourself ready and fit for the big ‘jump up’ season. You do not really have to look too far because there are several Pre Carnival Burnouts at popular convenient spots such as the Queens Park Savannah (a.k.a de savannah) where there is Digi Burn on Mondays. 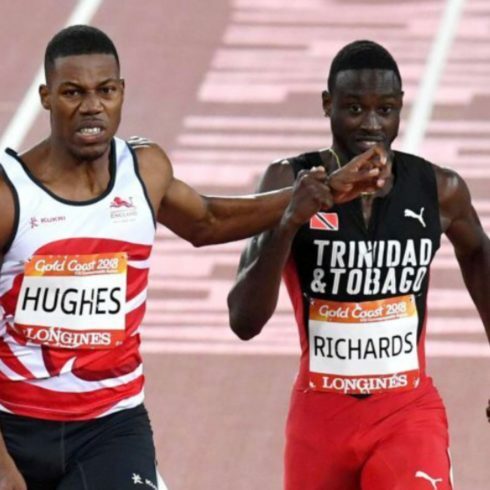 Not far away at the National Stadium, Radio Hott 93 sponsors the Ojo Burnout on Tuesdays and Thursdays; and if you miss these, you may head to Movie Towne, Woodbrook for another muscle wrenching session. 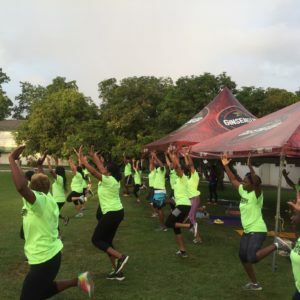 On Saturdays leading to Carnival, soca artistes, Bunji and wife Fay Ann lead soca and fitness lovers up to Chancellor Hill accompanied by truck blasting soca music…what a better way to burn than ‘chipping’ and dancing to 2018 soca hits! The best part is that these weekly high pumping burnouts for the fit minded are all free and open to the public. Some even provide giveaways like T-shirts, health drinks and snacks and water and they start just after work between 4.30 and 7 pm. There are several other burnouts springing up around the country, so you can catch one at a location closest to you. I was a Carnival make up virgin until two years ago. Like Alice in wonderland, I have entered a world from which I just cannot return. 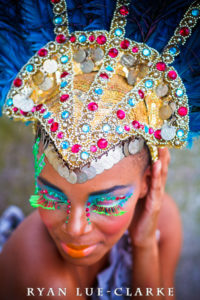 Having your make-up professionally done for the Carnival season is akin to being glammed up for a walk on the red carpet. It truly completes the experience. Like most note-worthy activities in the Caribbean, it is rare that you will find a plethora of make-up artistes from doing a Google search. But, if you know, who knows someone, you will be put in touch with the right person who can create magic on your face. It is definitely worth it. Some places to start your search listed below. This cottage industry has exploded within recent years. Monday Wear went from being a nice to have for Carnival Monday to a virtual necessity. The popularity of Monday Wear cannot be dismissed for the modern Carnival chaser. ‘Monday Wear’ refers to the unique swimsuit designs offered by various Caribbean designers as an alternative to wearing a full Carnival costume on Monday. It is meant to give you options. Monday Wear gives patrons the option not to be as fully clothed on the more low key carnival celebration day. It gives the option to not dirty your beloved Carnival costume before wearing it in its full glory on Carnival Tuesday. Check out our list of recommendations. After Carnival, you may want to chill and soak weary bones and sore muscles. Several of the beach venues provide “cool down parties” including the popular Maracas Beach where people head to from very early on Ash Wednesday and continue the party with soca music and ice cold drinks, all under some sun, sand and sea. Some even head to the sister Isle, Tobago where they enjoy rides on the glass bottom boats to Tobago coral reef, one of the twin island’s national attractions. 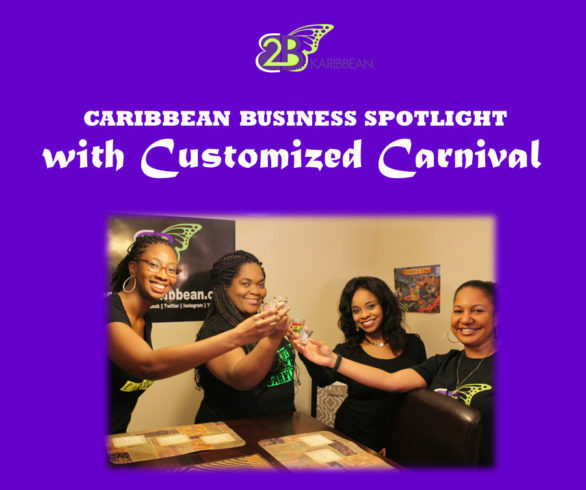 SOUND OFF: What are some other unique businesses that you would recommend for the Carnival season?